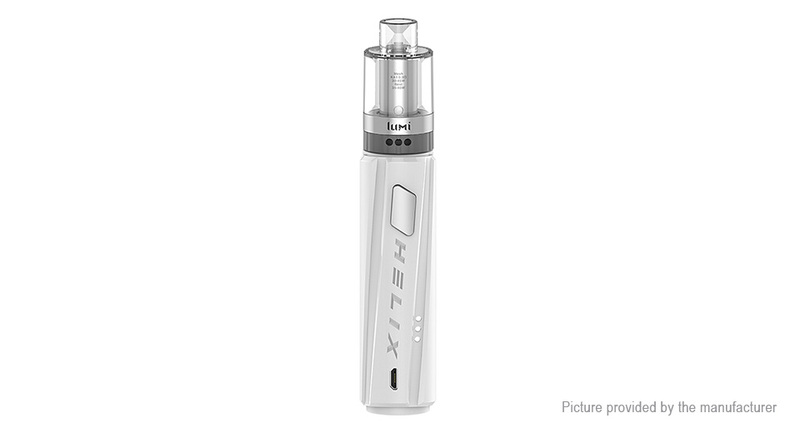 Helix is a stylish single 18650 starter kit inspired by the form of double-helix. Built with high grade ultra-lightweight ABS material which increases impact and heat resistance. Three power output modes are available to match your personal preference. USB pass-through allows you to simultaneously use the device while charging.